LONDON, 8 October 2018 – DAZN, the world’s first pure-sport live and on-demand sport streaming service, has landed the exclusive rights to the prestigious Heineken Champions Cup and European Rugby Challenge Cup (EPCR) for the next four seasons. Starting from the 2018/ 2019 season, DAZN becomes the exclusive home of over 70 EPCR matches per season live and on-demand for DAZN users in Canada, Germany, Austria, Japan, Switzerland and Italy. Commencing on 12 October 2018, DAZN will broadcast every round in the Heineken Champions Cup pool stage, quarter-final, semi-final and final, as well as, selected pool stage match and all quarter-final, semi-final and final matches of the European Challenge Cup. The 2018/2019 EPCR season begins on 12 October 2018 with European Challenge Cup final on 10 May 2019, and Heineken Champions Cup final on 11 May 2019. 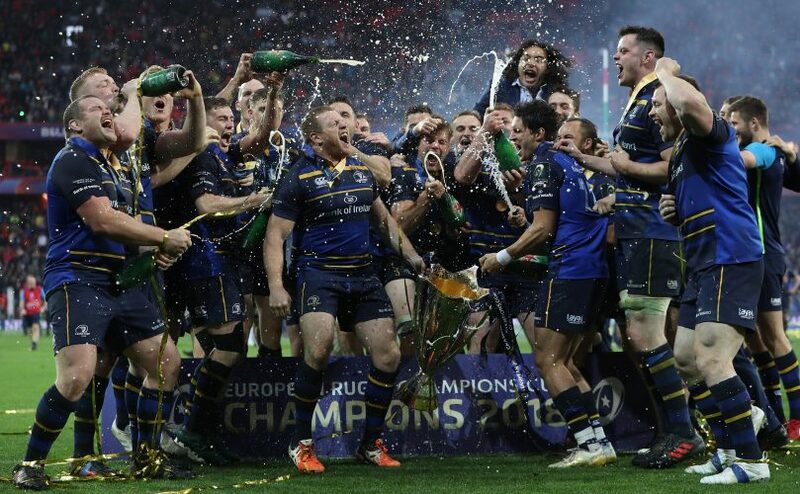 RDA is the exclusive worldwide distributor of Heineken Champions Cup and EPCR Challenge Cup. DAZN’s current rugby offering includes Rugby Six Nations, Premiership Rugby, Pro14 and the World Rugby Sevens Series. **Right package varies for each DAZN market.